This summer Connor and I have been enjoying fruit smoothies for breakfast. 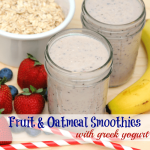 My neighbor recommended that I add oatmeal and I just had to share this easy smoothie recipe with you. 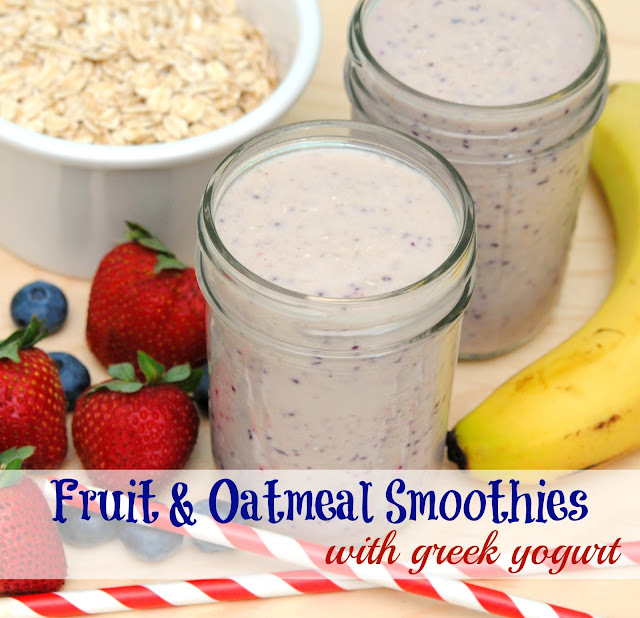 Fruit and Oatmeal Smoothies with Greek Yogurt – A delicious blend of Greek yogurt, oatmeal, and fruit in one smoothie. The perfect smoothie recipe! Blend everything in a blender and pour. This recipe makes two servings. You can add any fruit that you are in the mood for. Connor has requested peach and cherry smoothies and I would like try to mango with pineapple. You can also double the recipe and store in the refrigerator for a quick and easy breakfast on the go. 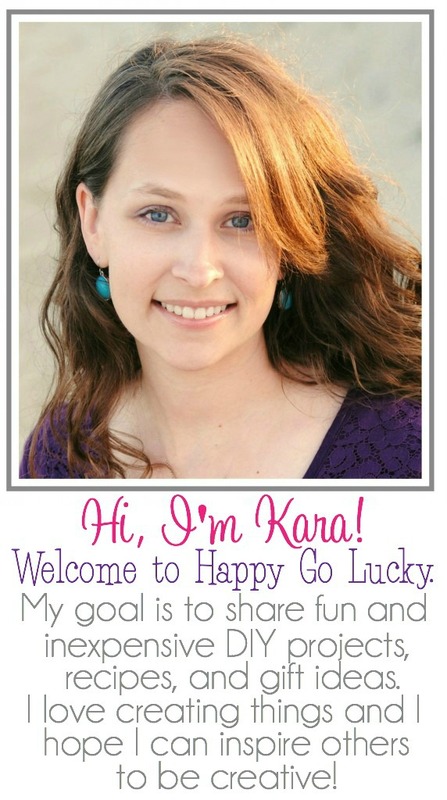 Doing a link up for recipes if you wanna share this one!